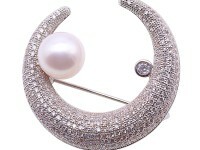 Gorgeous 14mm white round Edison pearl brooch for sale. 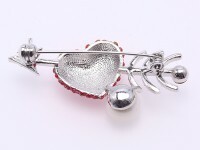 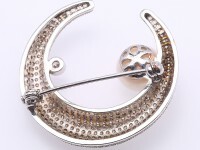 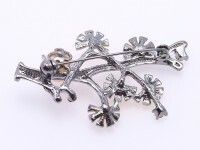 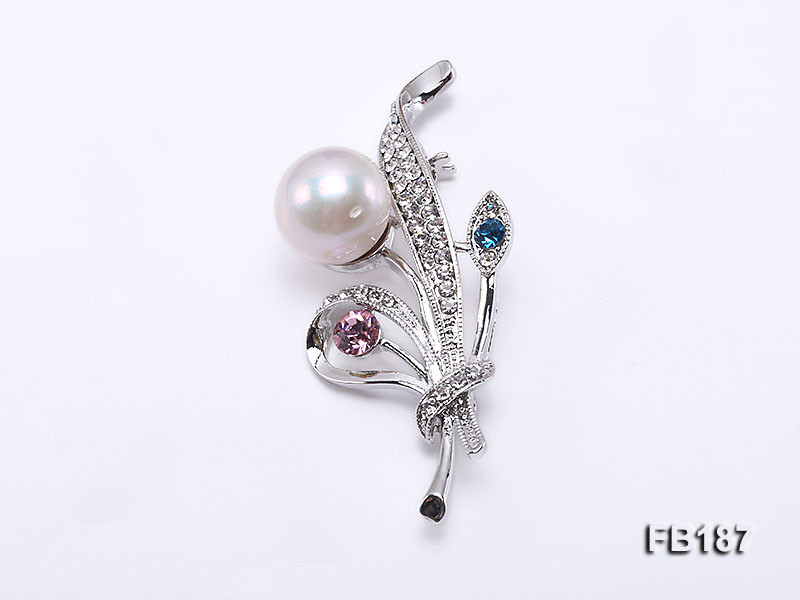 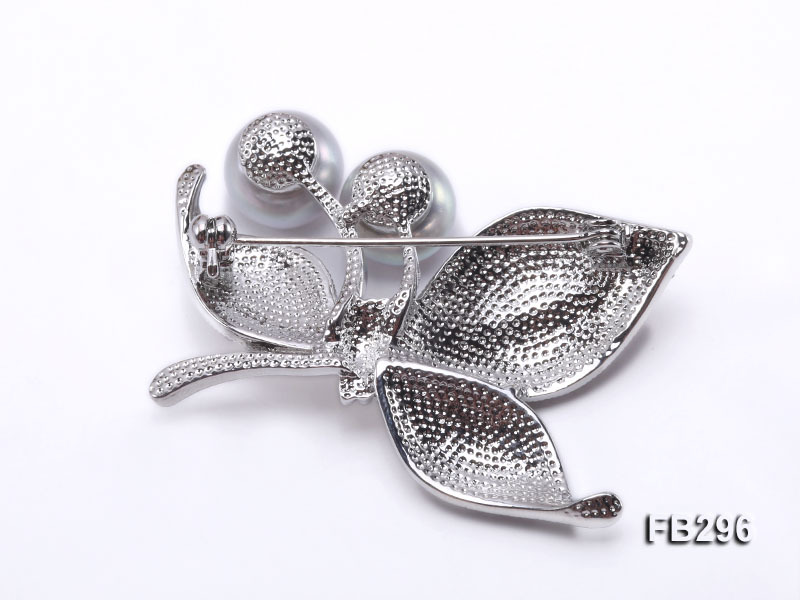 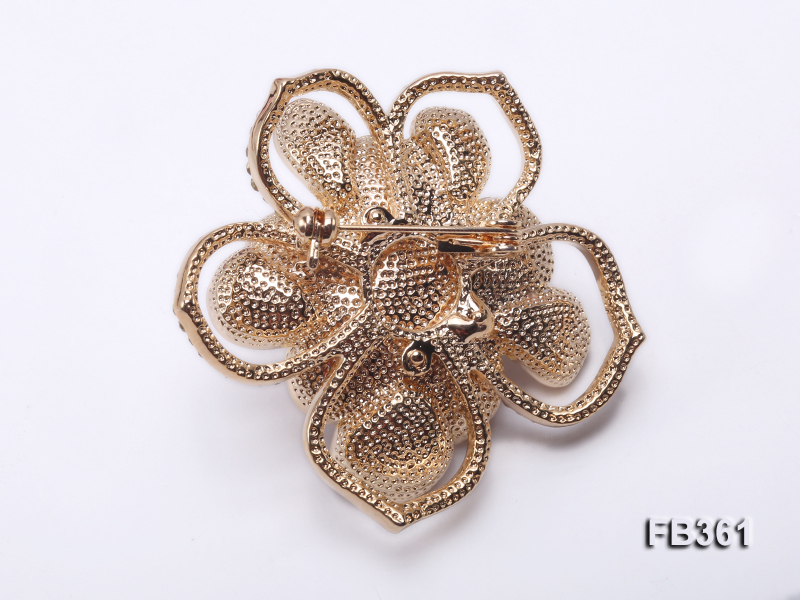 The beautiful brooch is carefully crafted with white alloy and decorated with multiple shiny zircons. 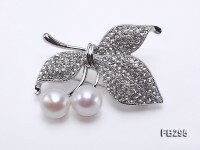 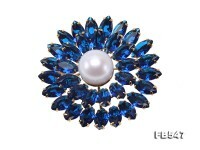 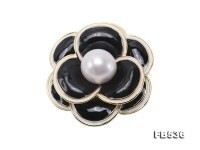 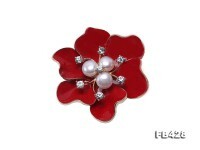 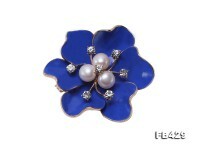 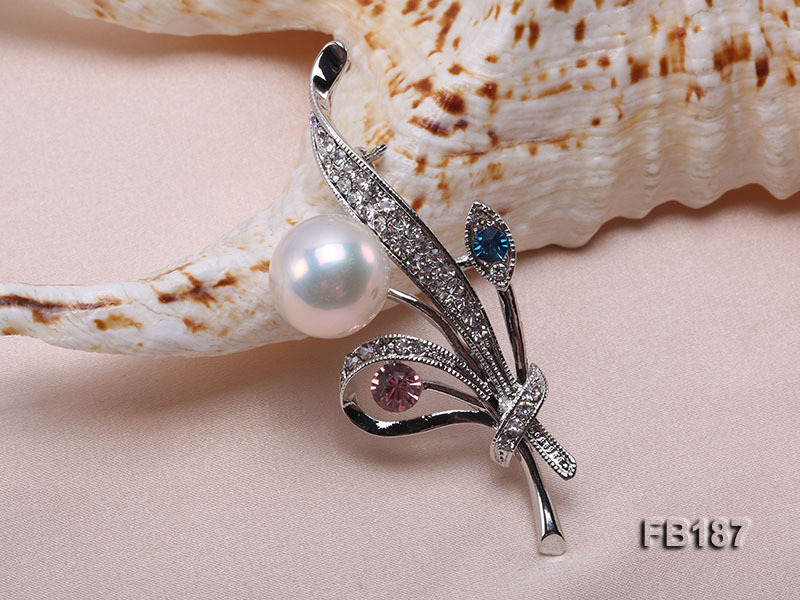 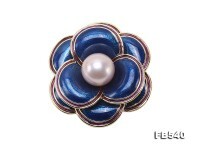 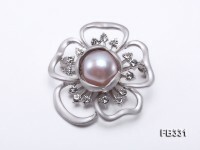 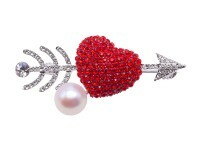 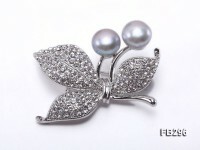 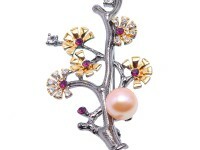 The pearl is very big in size and safely set on the brooch, revealing a harmonious combination of color and texture. 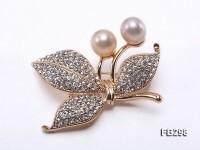 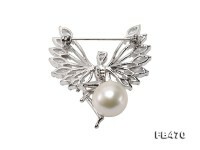 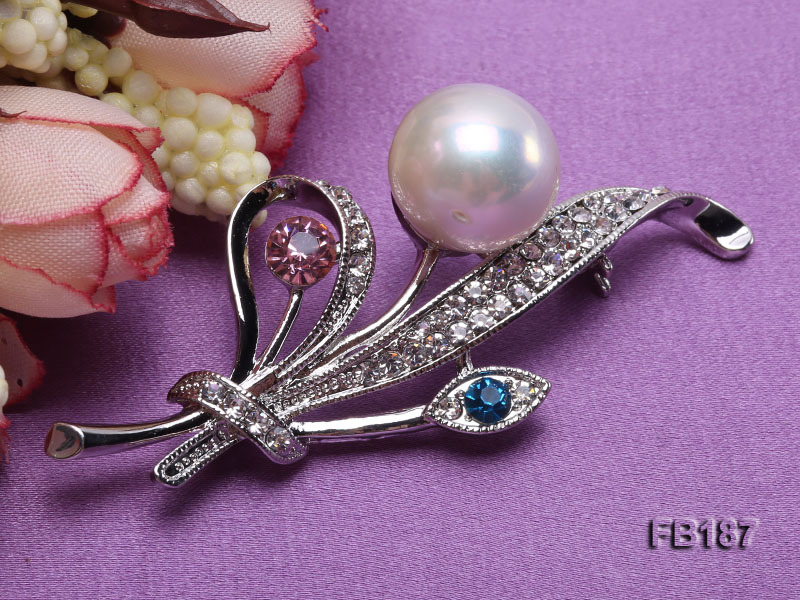 The pearl brooch can easily go with either all kinds of coats or formal dresses to fend off winter cold. 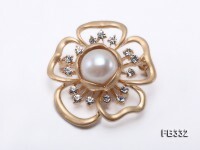 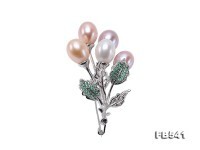 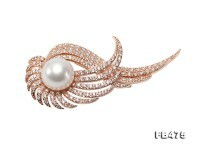 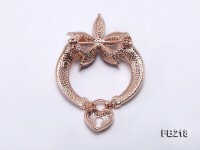 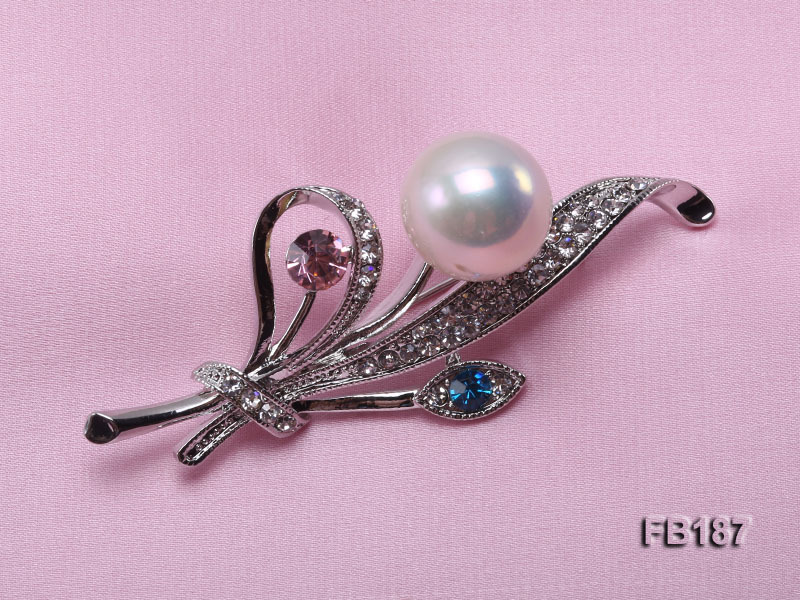 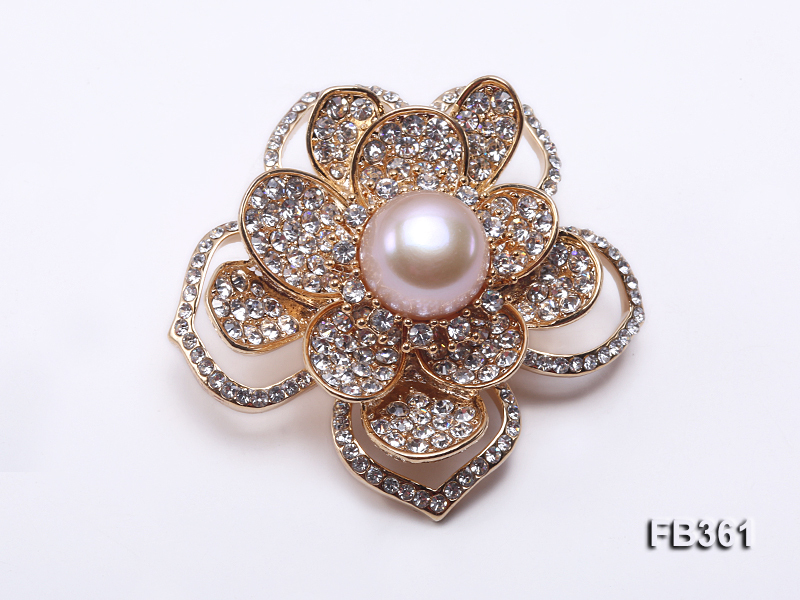 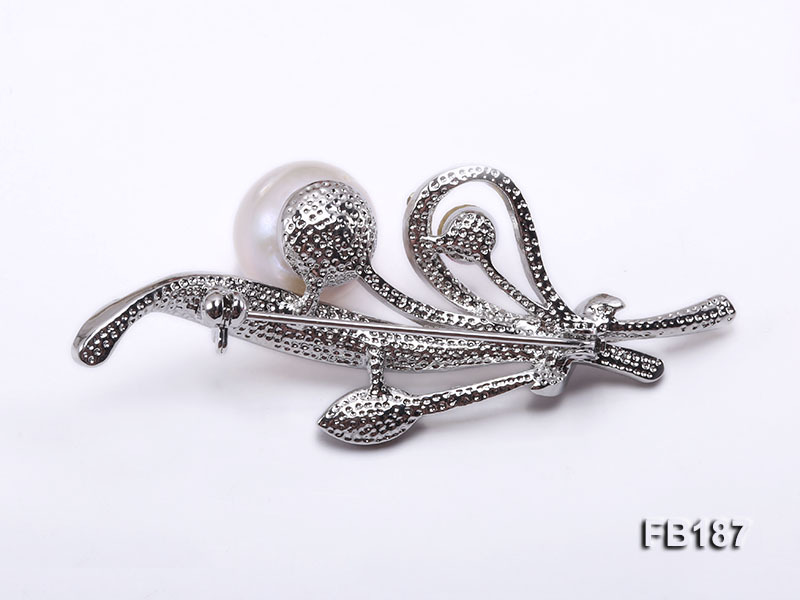 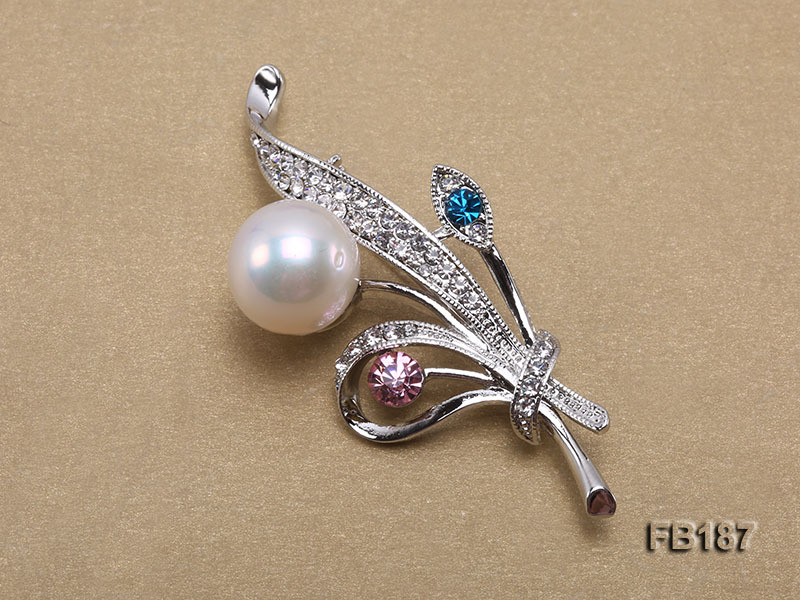 The design and style of pearl brooch simply resemble a piece of Chinese paiting.